UAE-based Amana Contracting and Steel Buildings, a leading regional turnkey contractor, said it has won a contract from DB Schenker, supply chain division of German rail operator Deutsche Bahn, to build a 2.3MWp rooftop solar photovoltaic (PV) power plant at its warehouse in Dubai South. As per the deal, Amana will carry out system design, authority approvals, procurement, construction, and testing and commissioning activities in line with the construction programme and will also be responsible for its operations once the building gets handed over. The solar PV system will be composed of 7,000 high-efficiency 72-cell solar modules and other state-of-the-art proprietary components expected to generate 3,675 MWh of energy during its first year of operation and roughly 85,000 MWh throughout its lifetime. 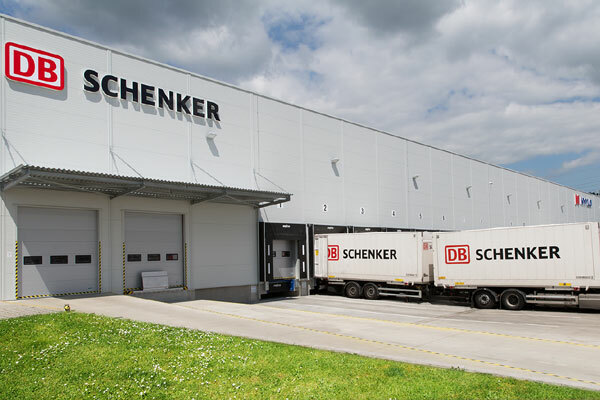 The installation comes as part of Phase Two of DB Schenker’s 35,000-sq-m temperature-controlled warehouse, said a statement from the company. With this 2.3MWp installation, the plant targets to offset close to 100 per cent of the building’s consumption requirement and will be the first solar PV rooftop plant of its size whereby the solar system will be commissioned simultaneously with the building completion. The new warehouse boasts a 3,500-sq-m mezzanine area for value-added services, the largest investment in the history of DB Schenker Middle East & Africa, it stated. Since 2016, Amana’s solar department has successfully completed and connected several rooftop projects to the grid, thus making it the leading rooftop solar EPC (engineering, procurement and construction) company in the UAE. The Emirati turnkey contractor said it was proud to support DB Schenker’s renewable energy plans with this 'exciting' solar project. Besides the environmental benefit of offsetting around 1,800 tonnes of carbon dioxide each year, Amana said the PV installation would have an estimated annual electricity savings of Dh1.635 million ($445,055).